"Volume up, pedal down!" Get ready for more! Sony has released another brand new international trailer for Edgar Wright's latest, a movie called Baby Driver, about a skilled getaway driver who listens to music non-stop. This premiered at the SXSW Film Festival to rave reviews, and it looks awesome (catch the first trailer here). 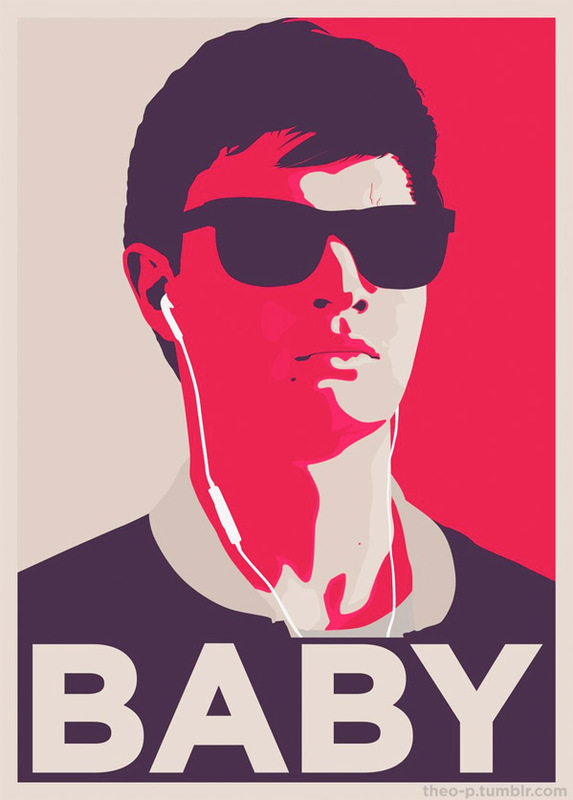 Ansel Elgort stars as a getaway driver named Baby who drives to music, and the movie is said to be set entirely to music with an energetic soundtrack. He gets coerced into working on a heist doomed to fail. The full cast includes Kevin Spacey, Lily James, Jon Bernthal, Eiza González, with Jon Hamm and Jamie Foxx. I really, really, really can't wait to see this movie - I feel like I'm going to totally flip for it. You can still watch the first two official trailers for Baby Driver here, to see even more footage from this.